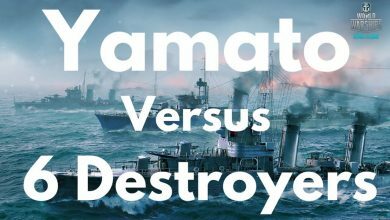 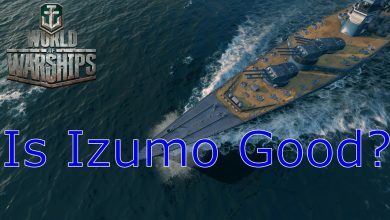 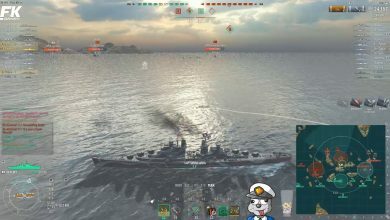 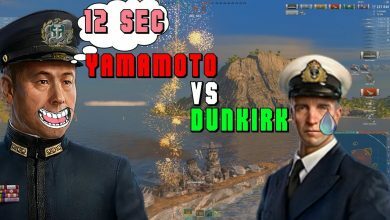 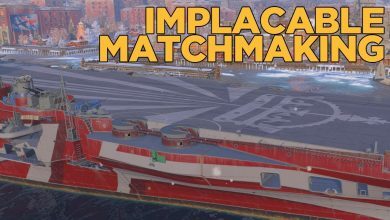 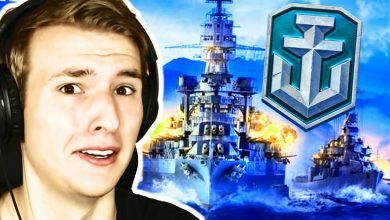 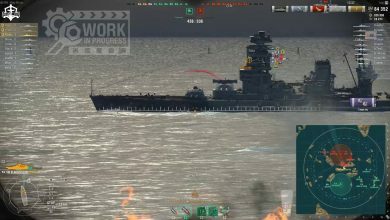 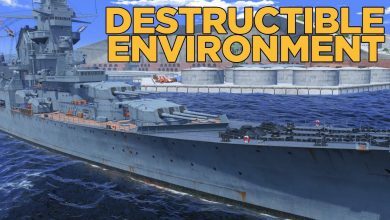 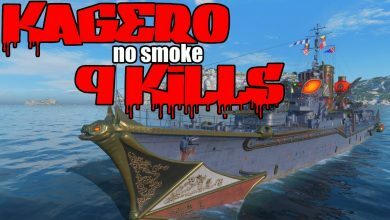 World of Warships- Is Izumo Good? 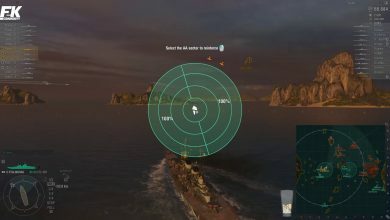 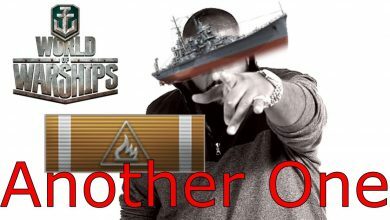 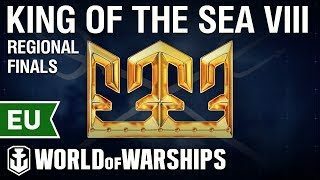 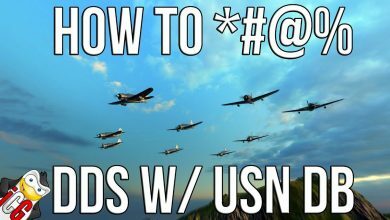 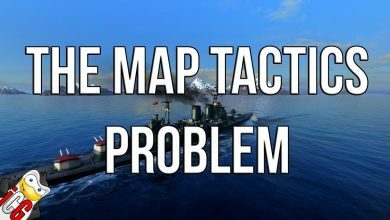 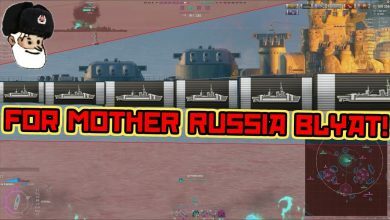 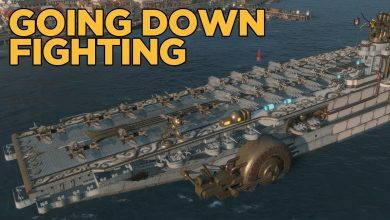 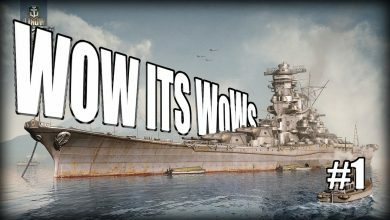 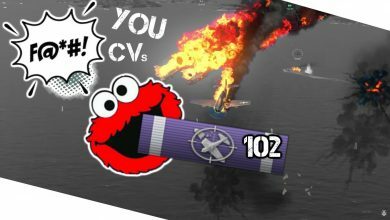 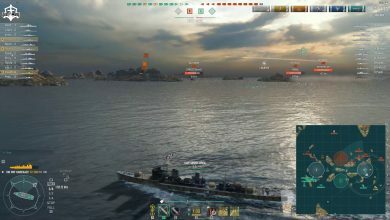 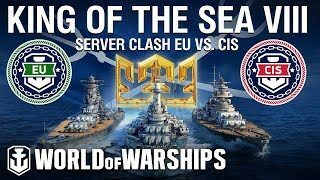 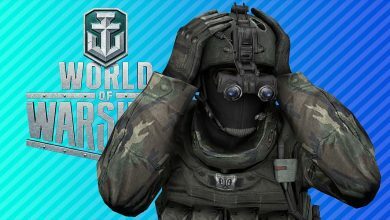 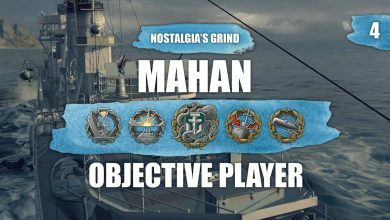 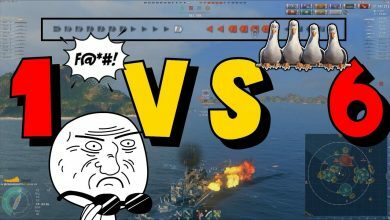 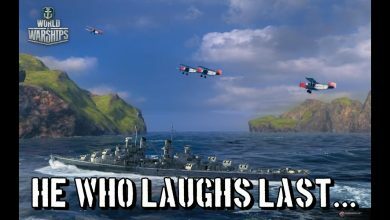 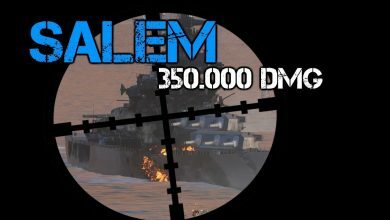 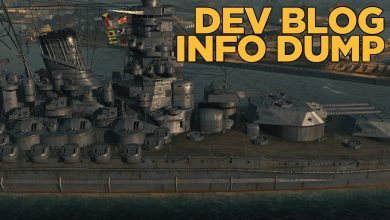 World of Warships – What is happening? 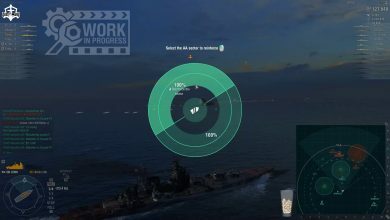 What is this game? 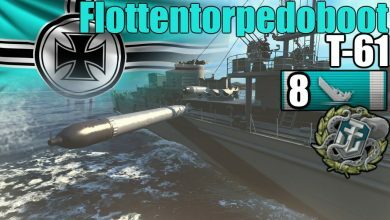 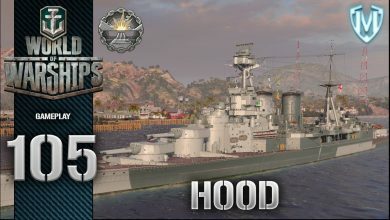 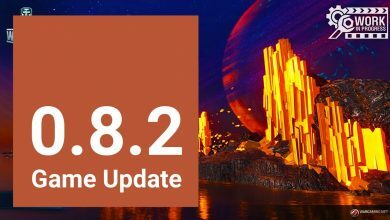 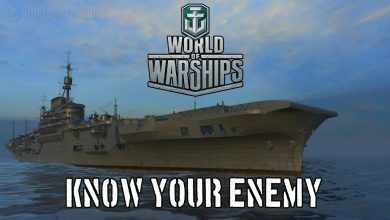 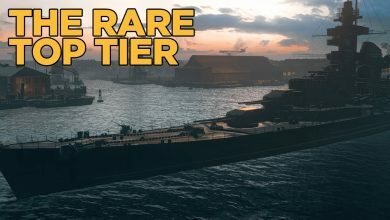 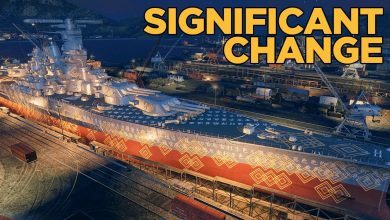 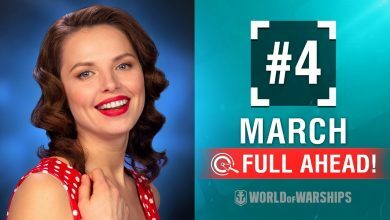 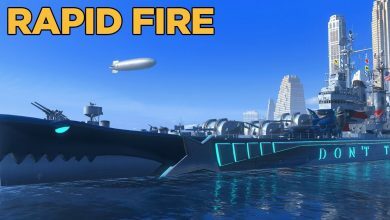 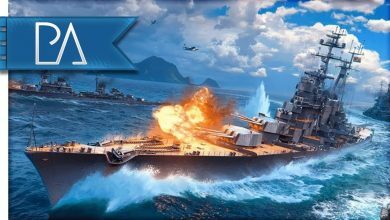 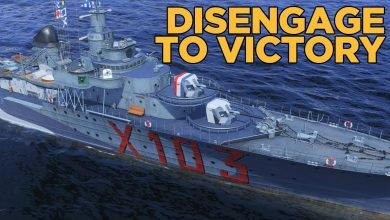 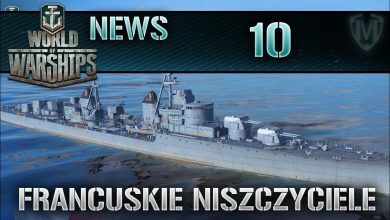 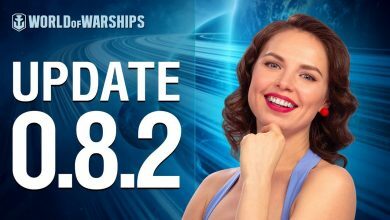 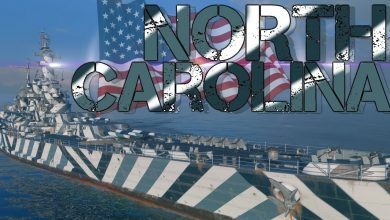 World Of Warships – NEWS – Francuskie Niszczyciele!